Hey Bold Nation! 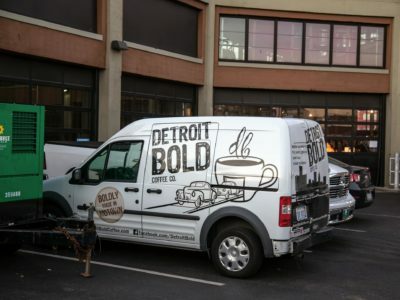 Did you know that we deliver Detroit Bold, The Awesome-Style Coffee For Hardworking Humans to offices, homes and places of … [Read more...] about We Deliver! 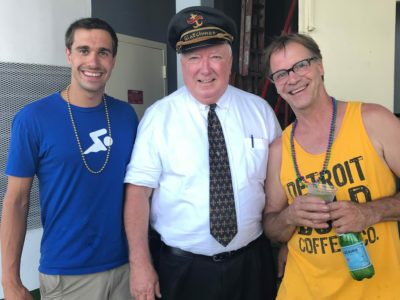 Hello Detroit Bold Nation! 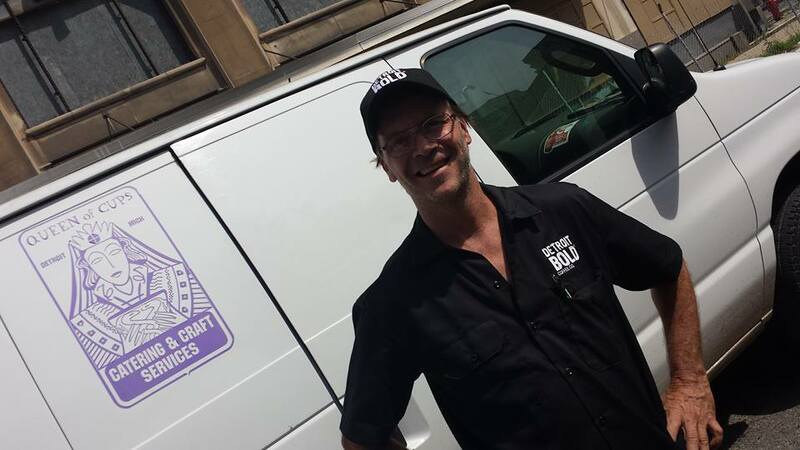 Detroit Bold has been keeping busy this summer! 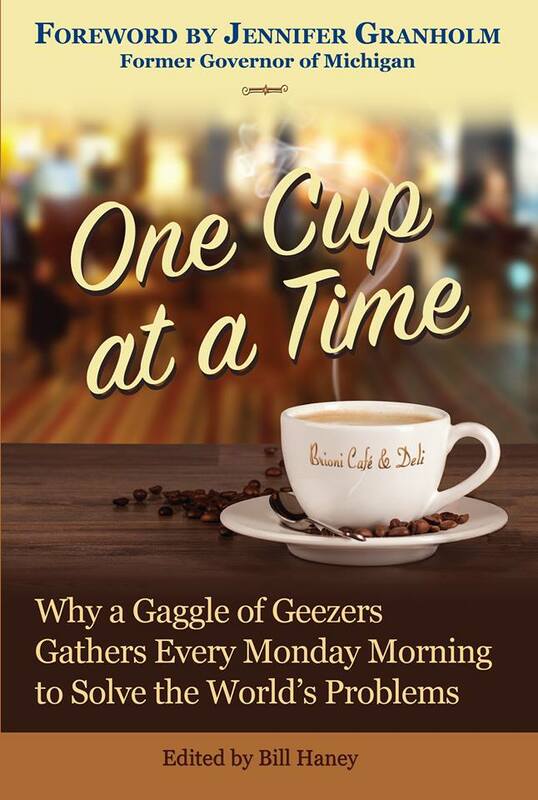 We know that as the Awesome-Style Coffee For Hardworking … [Read more...] about Our Shark Tank Journey! Get Ready For Baseline 8-Mile Blend! 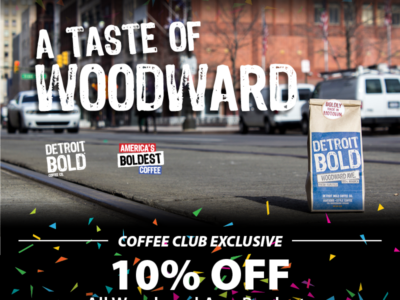 Detroit Bold has been revving up our roaster to answer coffee lover's quest for America's BOLDEST coffee. 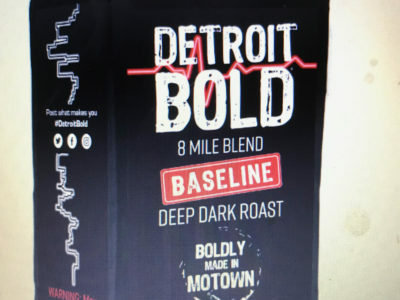 This Deep-Dark roast is super … [Read more...] about Get Ready For Baseline 8-Mile Blend! Super Bowl Sunday is Feb 4th! How ’bout those Lion’s? 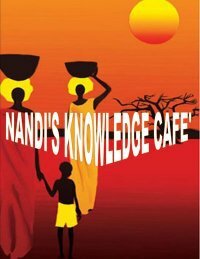 Super Bowl Sunday Feb 4th! 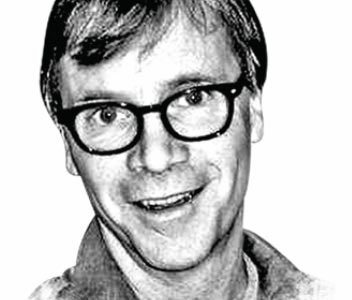 While the home team Detroit Lions( http://www.detroitlions.com/) have never won a Super Bowl, take heart. We … [Read more...] about Super Bowl Sunday is Feb 4th! How ’bout those Lion’s? 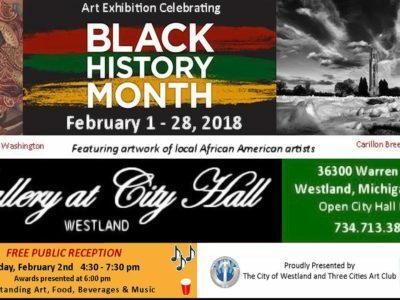 Detroit Bold will be on hand helping local artists honor Black History Month this February in … [Read more...] about Upcoming! From Taylor on 1701 French Roast "I dig this coffee. I don't know what else to say besides the fact that it's good as heck. " Detroit … [Read more...] about Happy New Year! 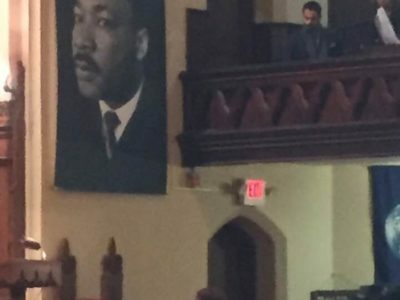 Does Bold Joe sound familiar? It should! 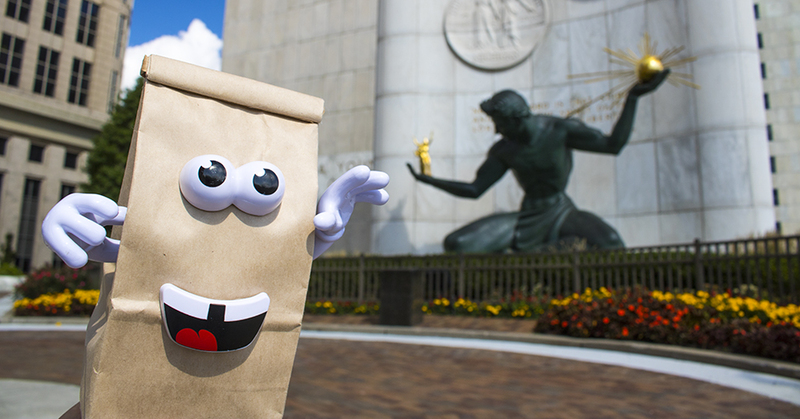 We introduced Bold Joe with our Million Bag March earlier this year. Well, he's back! 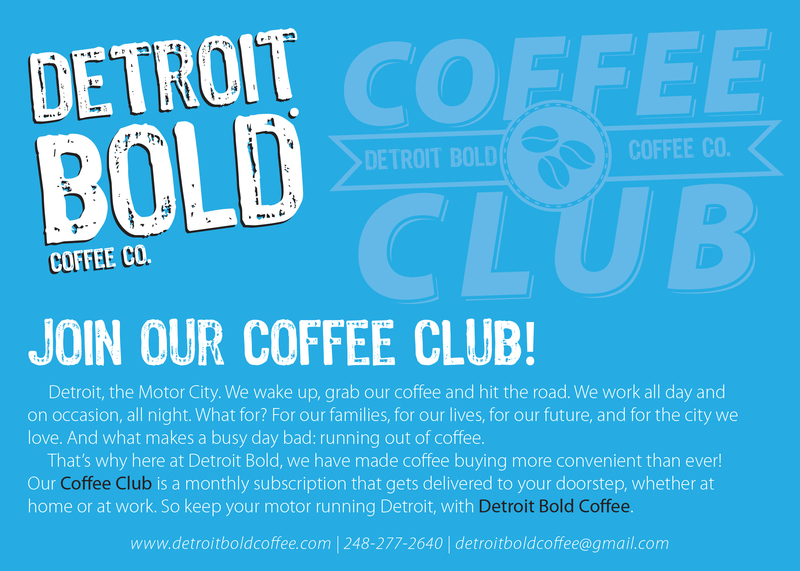 As Detroit … [Read more...] about MEET BOLD JOE! 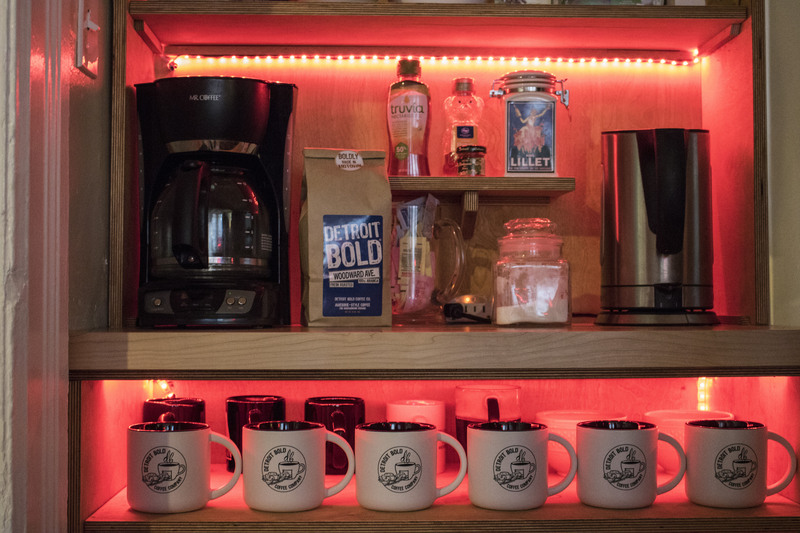 The “Detroiters,” revs up. Filming begins and these cats are BOLD! 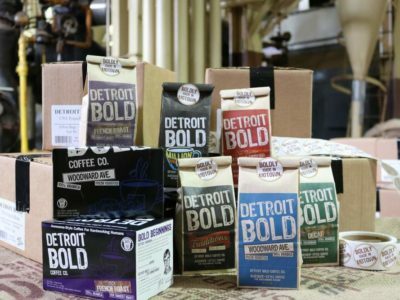 Detroit Bold Coffee was the brew of choice as the hot summer days in the Motor City got iced cold for cast and crew of Comedy Central's "The … [Read more...] about The “Detroiters,” revs up. Filming begins and these cats are BOLD! 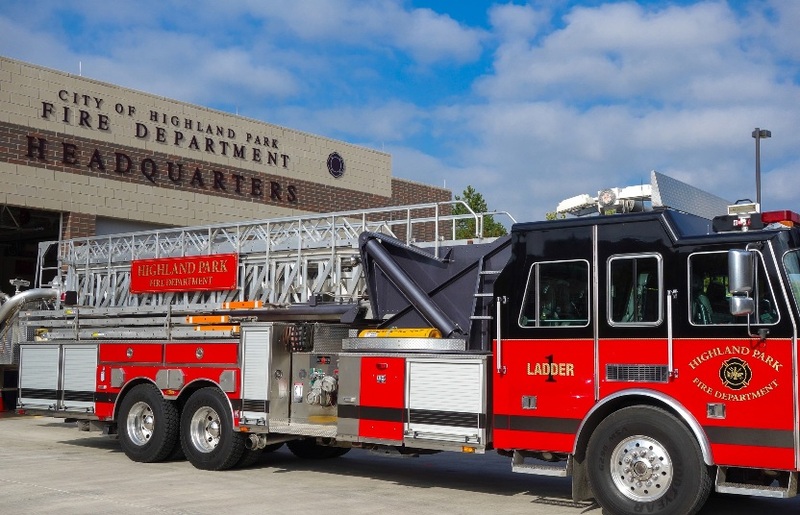 Ever Been To a Trade Show? It Doesn’t get any Bigger Than This! 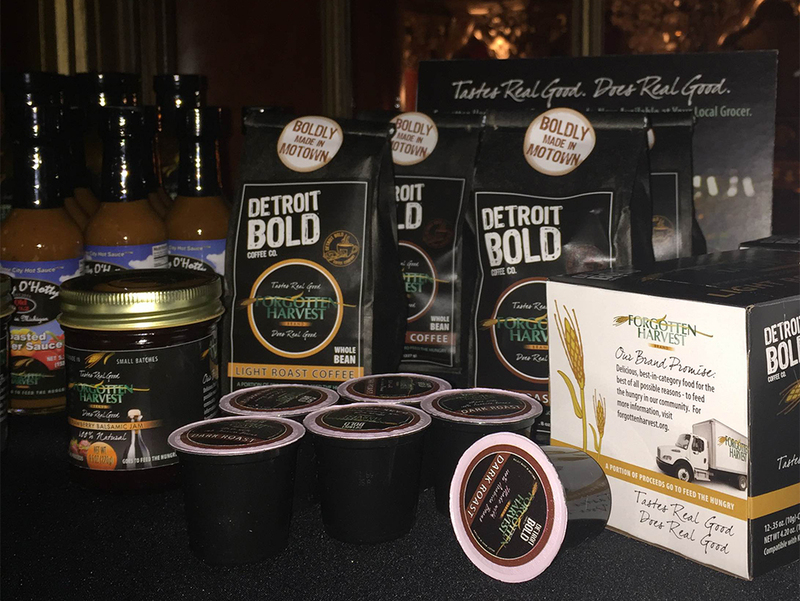 We just recently attended our second year of the big Lipari Food Show at the Suburban Showplace Convention facility in Novi, Mi. 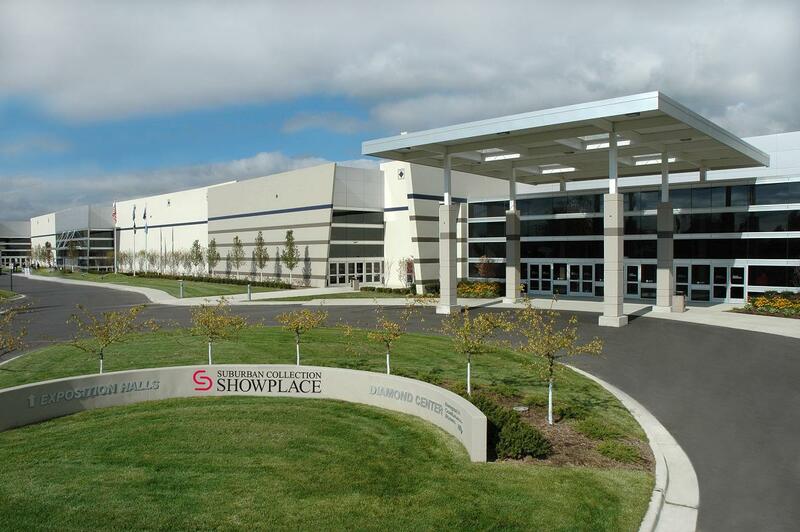 This is a … [Read more...] about Ever Been To a Trade Show? It Doesn’t get any Bigger Than This!